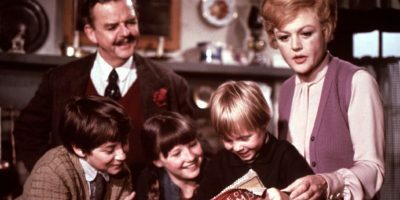 Our wee celebration starts here with Angela Lansbury in films, TV and more. 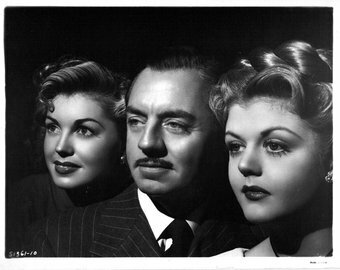 Late last year I asked you lovely lot if you wanted to join a blogathon celebrating Angela Lansbury’s 94th year and her 75th year in showbiz. And so far we have eight wonderful blog posts on her fabulous career, and these just the first of those posts. 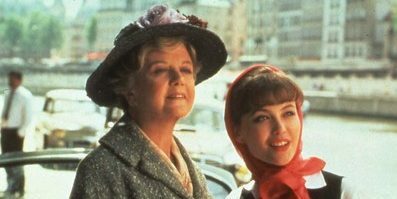 With some more wonderful tributes from here and there for this wonderful actress to come… so tune in over the next three days to read more on her fabulous career. And yes you can still join the fun with all the details HERE. I’m taking a wee break from next week til the beginning of March but tune in at the end of this blogathon for news of a new blogathon running in April this year. But dont worry Rebecca (Taking up Room) and the girls for the Oscar blogathon, will send you your posts for your blogathons, before my break. And firstly we go to my post from Realweegiemidget Reviews on The Manchurian Candidate (1962). 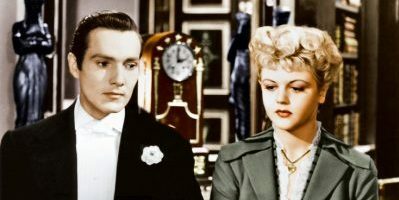 And onto Movie Rob in the first of his 3 posts with Ms Lansbury in The Picture of Dorian Gray (1945). Maddy Loves Her Classic Films adds her post on Bednobs and Broomsticks (1971). Rich from Wide Screen World shares his views on Mrs Arris goes to Paris (1992). 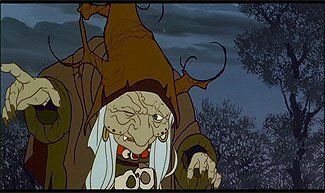 The Midnite Drive In tells us about her animated role in The Last Unicorn (1982). What the Craggus Saw tells us his alternative view on Bednobs and Broomsticks (1971). And tune in regularly to find more posts on this fabulous lady as I’ll add posts as I get them. Thanks, will add you to tonight’s post. Looking forward to this one. Adding you to tonights post, thanks Michaela.